Samsung Galaxy Android Pie Update: When Will My Galaxy Get Android 9.0? Now that the latest OS of Android is out and live Android 9.0 Pie, Samsung Galaxy users all around the world holding onto their horses to know what will their Galaxy device receive the Android 9.0 update via Over The Air. The good news of some of the selected Galaxy smartphone models is getting the Android Pie 9.0 update. Android P from Google is officially regarded as the Android 9.0 Pie. The update is available for the Google Pixel devices such as Pixel, Pixel XL, Pixel 2, Pixel 2 XL along with the devices powered by Android One and some other selected Android OEM’s. As Android 9.0 is officially out, this led to a slowing down rollout of Android Oreo. And the owners who use the Galaxy devices from Samsung, as well as tablets, are beginning to wonder about the future of their devices. Samsung still has not yet confirmed as to which of the Galaxy devices will receive the Android 9.0 update. However thanks to the early announcement, leaks as well as the rumors, people are trying to put the pieces together Samsung’s plans for its Galaxy-branded phones and also the tablets. 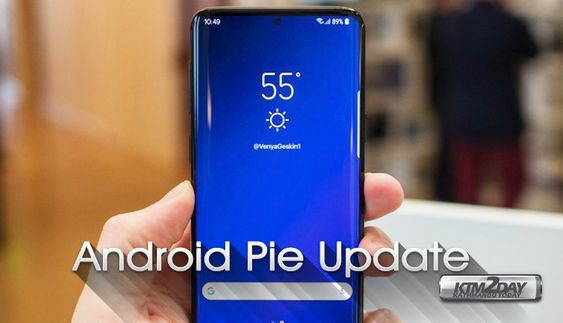 Given that Android Pie is an exciting update, it is still going to take months for the tech company like Samsung for rolling out the updates of Android 9.0 for all of their devices. As a matter of fact, Samsung is still focused on rolling the Android Oreo out to its devices which are still running on Android Nougat. 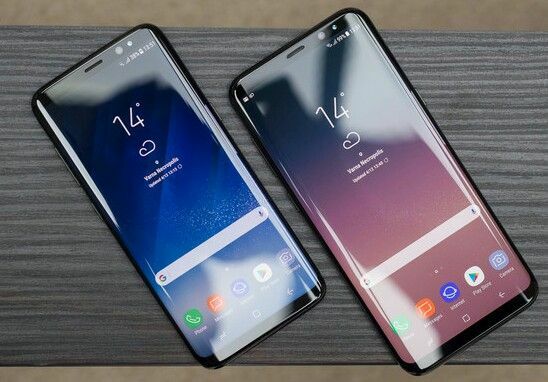 Samsung started providing the new OS with Galaxy S8, and however, the Android Oreo, as well as the Samsung Experience 9.0, is spreading to the flagship devices and most of the mid-range devices also. In late 2018, Samsung has reportedly ditched rolling out Android 8.0 Oreo and rather went for a newer version of Google’s operating system altogether. Samsung’s brand new flagship, Galaxy Note 9 is running Android 8.1. Samsung Galaxy Note 9 is reportedly joined by a few of the Galaxy devices such as Samsung Galaxy Tab S4, Galaxy Tab A 10.5 along with two of the newer tabs which also run the Android 8.1 Oreo update out of the box. The Android 8.1 update has spread out to mid-range devices such as Galaxy J7 series as well as Samsung Galaxy Tab series. 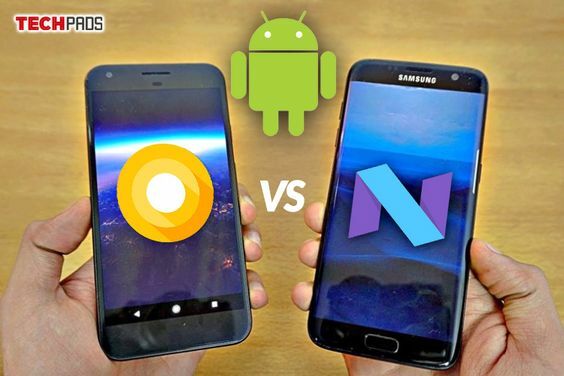 More of the galaxy devices are expected to move from Android Nougat to Android 8.1 Oreo at the beginning of 2019. The devices which are currently running Android 8.0 Oreo won’t be upgraded to Android 8.1. Rather Samsung will make sure that the eligible devices will be upgraded from Android 8.0 to Android 9.0 Pie. Samsung has recently announced the date where it will unveil the 10th Galaxy S device- Galaxy S10.